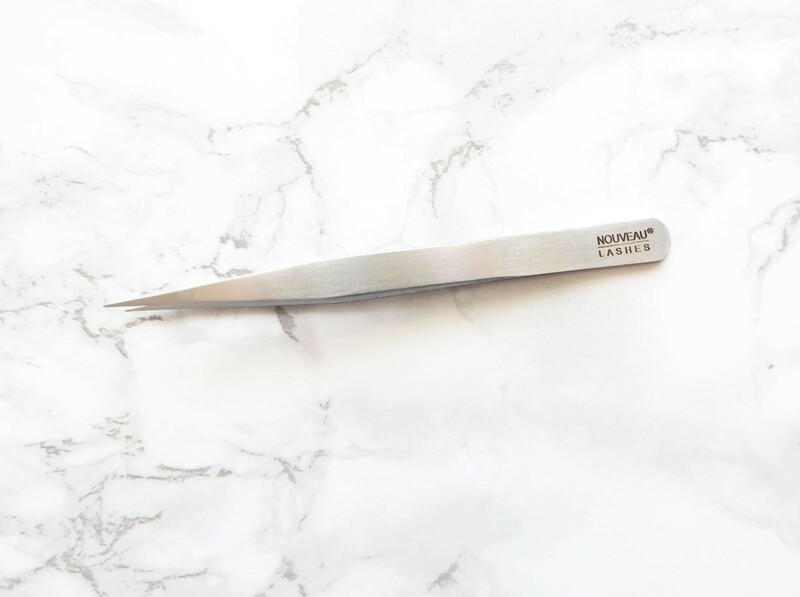 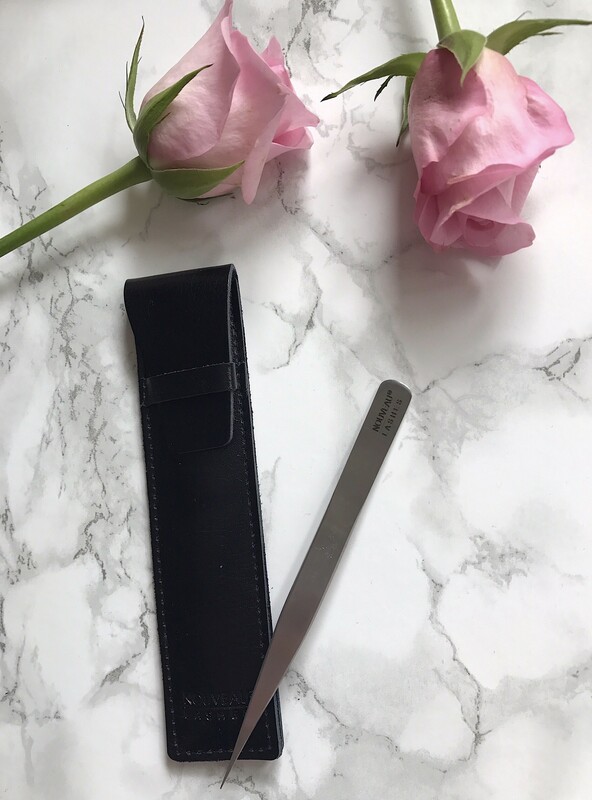 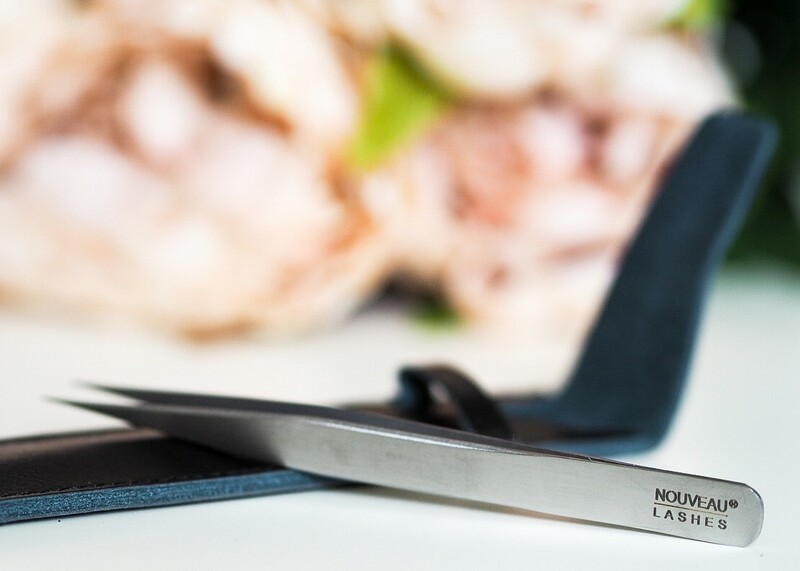 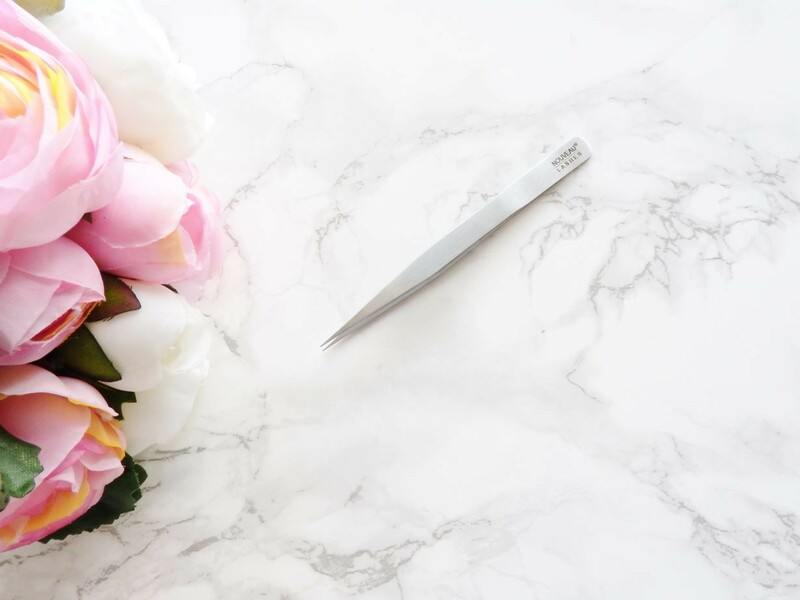 Be confident and have ultimate control with these professional grade stainless steel tweezers. 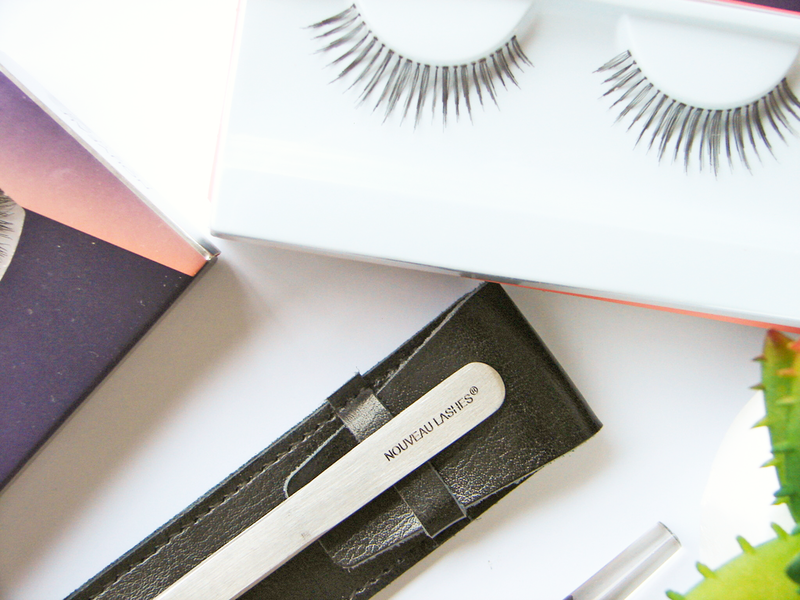 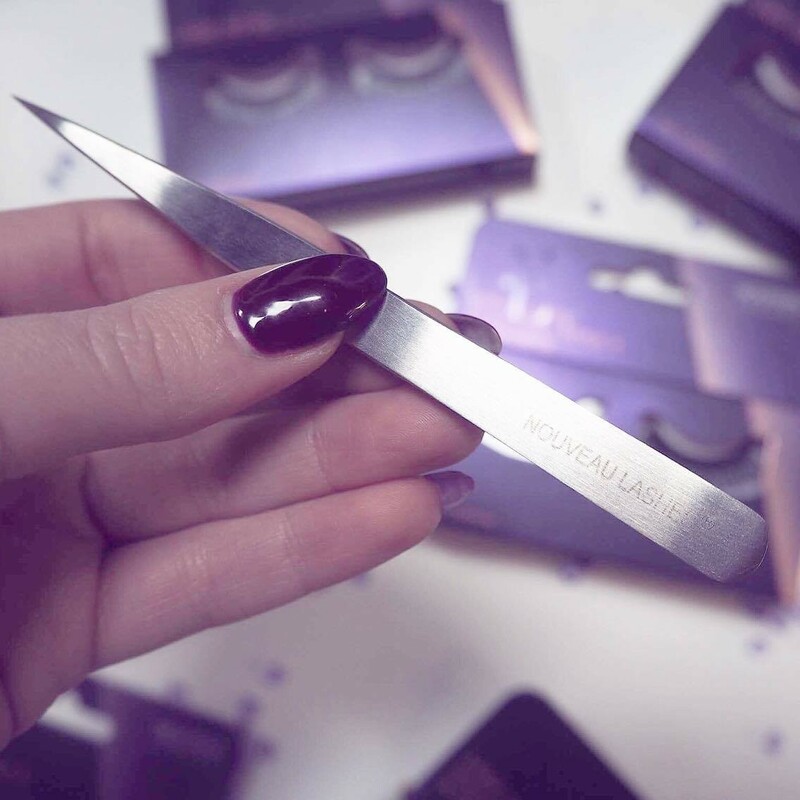 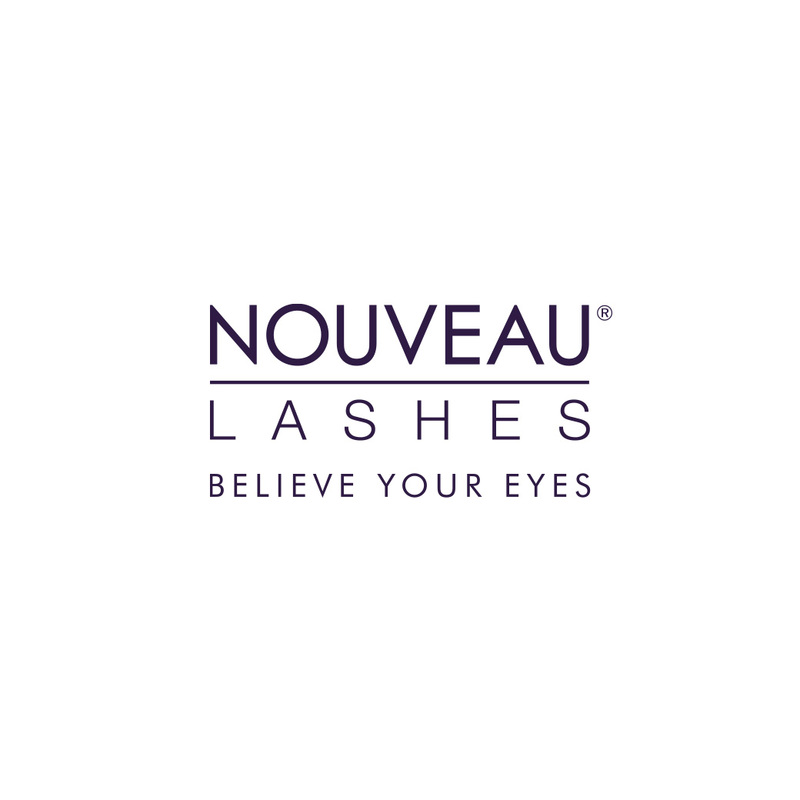 Designed specifically for Nouveau Lashes, they’re perfectly balanced and have a fine tip for precision application. 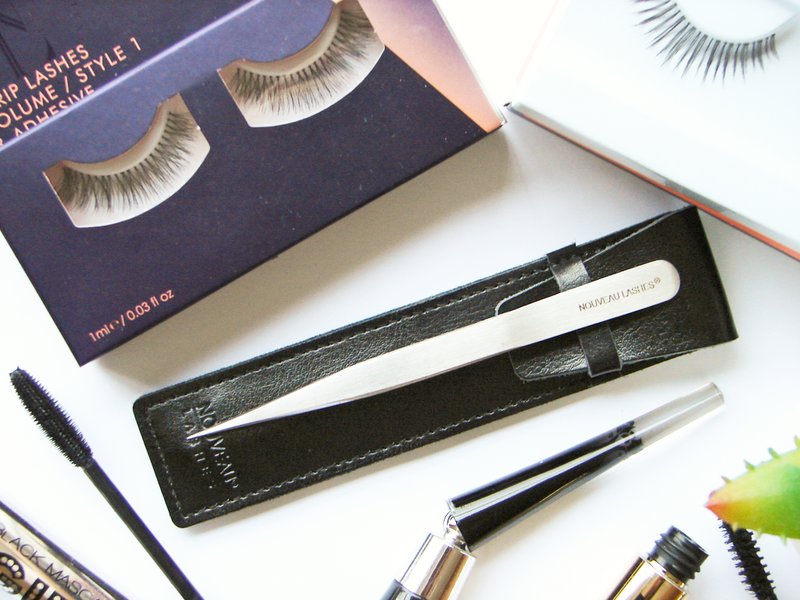 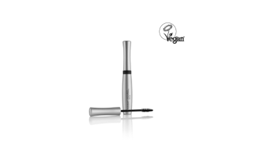 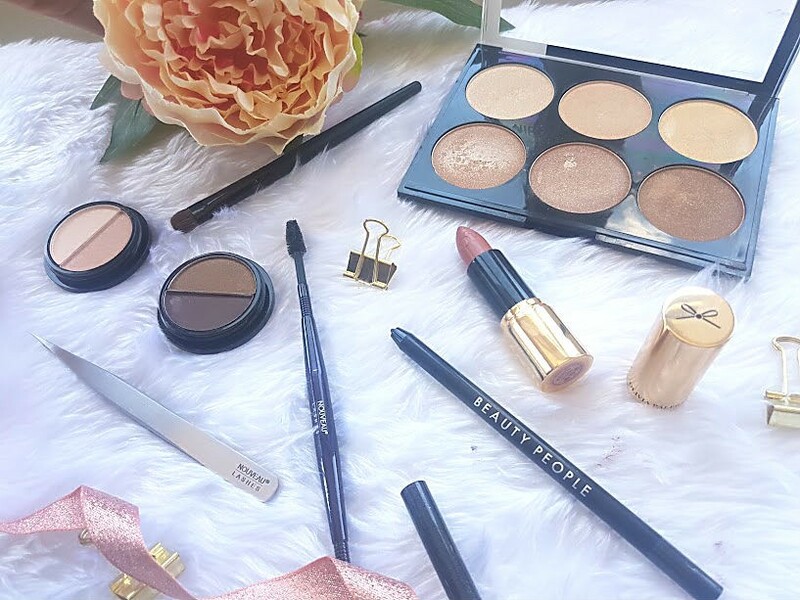 Used for the application of both classic lash extensions and express lashes - can be used for confident work on striplash application for regular users or for make-up artists applying on clients.